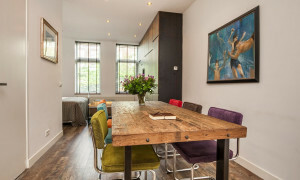 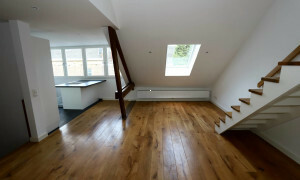 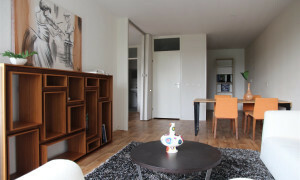 Lovely House for rent in Amsterdam with 3 bedrooms and situated in the Stadsdeel Nieuw-West district. 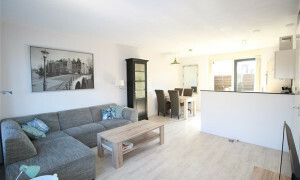 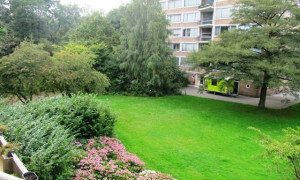 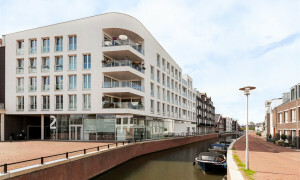 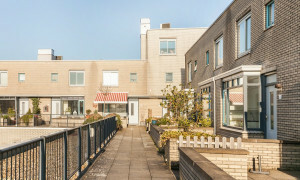 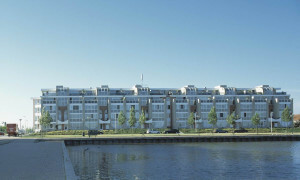 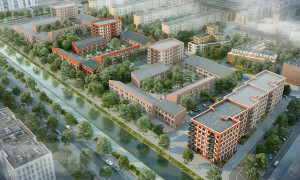 Nice furnished Apartment with garden for rent in Rotterdam with 1 bedroom and situated in the Delfshaven district. 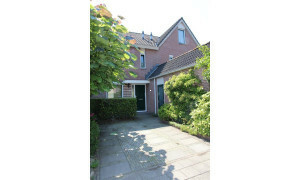 Characteristic House for rent in Maarssen with 3 bedrooms and situated in the Oud-Zuilen district. 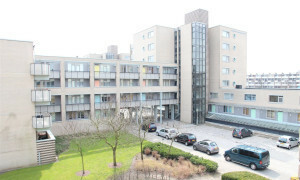 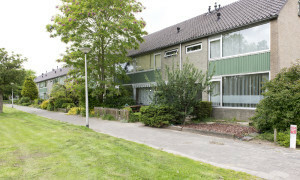 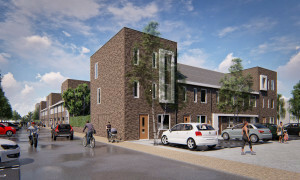 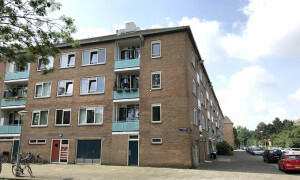 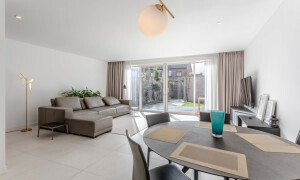 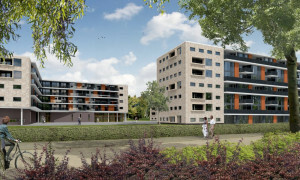 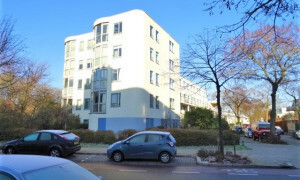 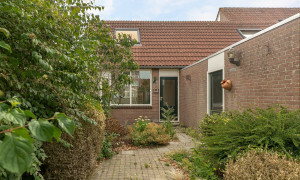 Nice House for rent in Rijswijk with 1 bedroom and situated in the Rijswijk district. 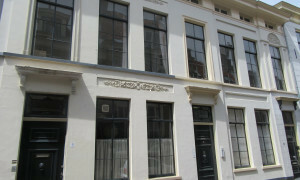 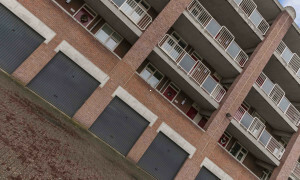 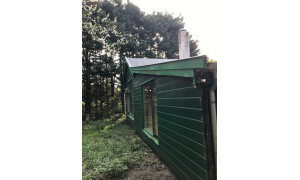 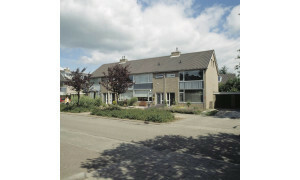 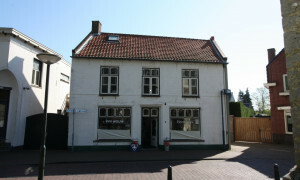 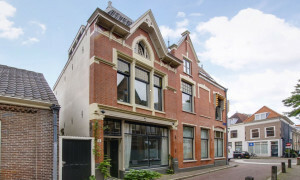 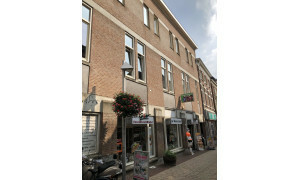 Conveniently located House for rent in Amsterdam with 3 bedrooms and situated in the Stadsdeel Nieuw-West district.